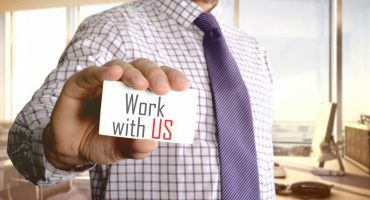 Mid Atlantic Mechanical is a team-oriented company with a family-oriented culture committed to hiring the most talented and dedicated professionals in our industry. We believe that our employees are the true cornerstone to our company’s success, and we take great pride in the fact that many of our team members have been with us for more than 10, 15 and 20 years contributing to our continuity, our growth and our quality of work. Mid Atlantic Mechanical believes in helping today’s youth build a future for themselves and for the industry we are proud to work in. 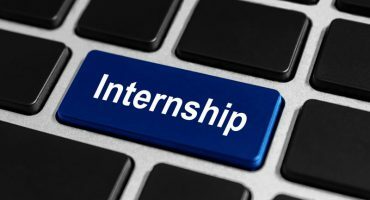 We provide summer and semester paid internships to select college students majoring in mechanical or civil engineering, engineering technology, construction management or similar related degrees. Students will have the opportunity to learn our industry firsthand by working alongside our experienced team members. For more information regarding our Internship program, contact mam@mamnj.com. To find out about career opportunities at Mid Atlantic Mechanical, contact mam@mamnj.com.